Where do you write? One of our newest segments on TSHS is “Writing Spaces” in which we ask contemporary writers to send us a few photos of their current writing space–alcove, coffee shop, home office, workspace, or wherever the creative writing work primarily happens. 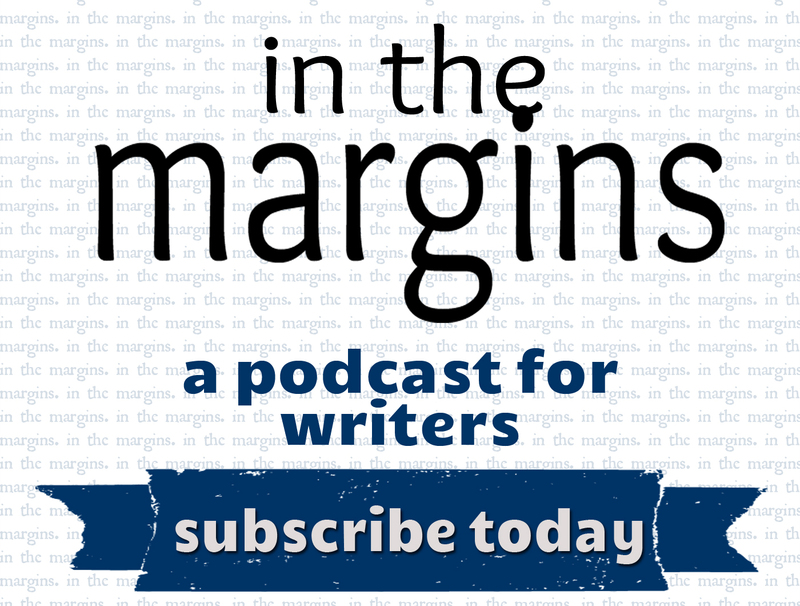 We are curious to see how different writers whom we respect craft a space for their ideas. Rebecca Black’s first book, Cottonlandia (University of Massachusetts, 2005), won a 2004 Juniper Prize. A former Wallace Stegner and NEA fellow, Rebecca Black has taught at several universities, most recently as a member of the MFA faculty at UNC Greensboro. In 2011, she was an inaugural Fulbright Distinguished Visiting Professor at the Seamus Heaney Center for Poetry in Belfast, Northern Ireland. She has been a Stanford writer-in-residence at the Cité des Arts in Paris, and an Art Omi resident. Recent and forthcoming work can be found in Agni, Meridian, New England Review, and Blackbird. Online, poems and interviews can be found at From the Fishouse and Blackbird magazine. Originally from Albany, Georgia, Black has a B.A. from Tulane University and an M.F.A. from Indiana University. 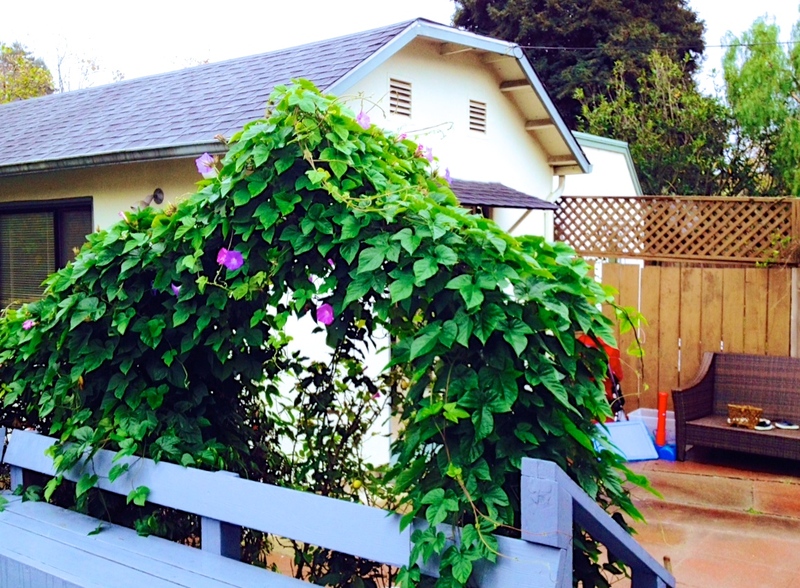 In 2014, she and her family settled in Albany, California. 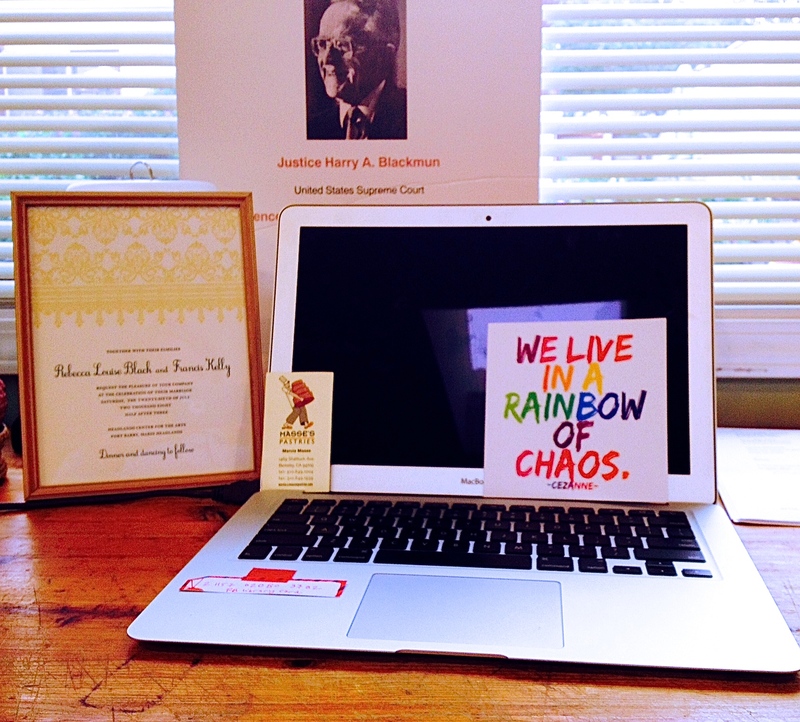 My desk, with 1) a business card from Masse’s Pastries, 2) a card from a friend, 3) an old poster of my husband’s signed by Supreme Court Justice Harry Blackmun in 1990, and a framed wedding invitation that I happened to pull out of a box. “I spread my pages out on the floor. I tack them to foam board and prop them against the wall. I record drafts into my phone and play them back while I am driving. A desk is secondary; a desk is for holding a printer and stacks of paper. Sitting with my legs up on the sofa or the bed, propped on my elbows on a yoga mat in the backyard, leaning against a eucalyptus tree in a park somewhere—this is where writing happens for me. The carriage house out back. 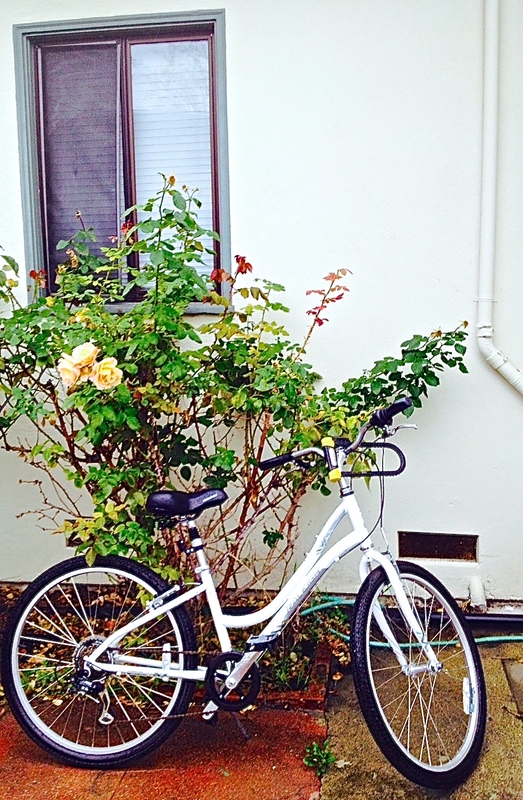 A rented rosebush outside our bedroom window and my first new bike since age 10. Thank you, Rebecca Black, for showing us your Writing Spaces! Here at TSHS, we would love to know where else writers work on their craft. Please share with us on Facebook or Twitter!